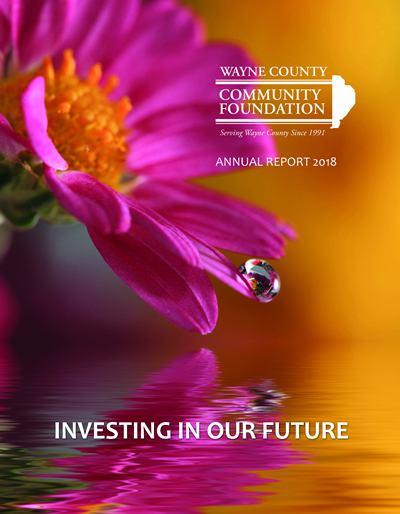 Recently, the Wayne County Community Foundation presented a grant to The Children's Service Center. For 157 years this organization has been serving the children and adolescents in Northeaster PA. They have expanded their efforts to Wayne County and the funding provided will be used to upgrade their facility on Main St. In Honesdale. Shown L to R Susan Hennemuth, Director of Development and John Carmody, WCCF Grants Chairman.